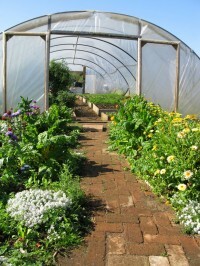 Bristol Food Policy Council asks Bristol: How do we scale up urban agriculture? Facilitators: Shannon Smith of Avon Organic and Joy Carey, author of Who Feeds Bristol? 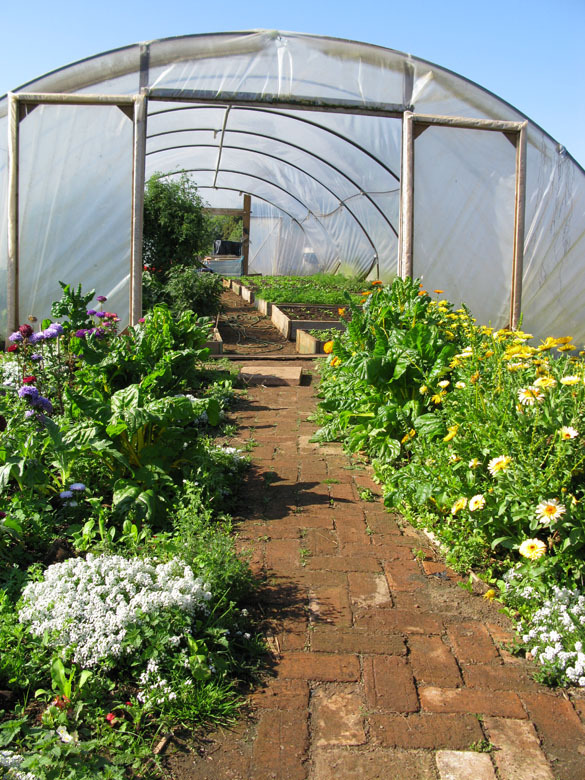 Posted in Archive, News, Uncategorized | Comments Off on Bristol Food Policy Council asks Bristol: How do we scale up urban agriculture? This is an open members’ meeting, so please bring along any of your friends and neighbours who might be interested in learning more about Sims Hill, and especially in how we plan to move the project forward! The vegetables in the glasshouse continue to flourish and yield in abundance, and we are in the process of agreeing another year of use with Feed Bristol, so that is great. The leeks, cabbages, kale, cauliflowers, and broccoli have survived that vulnerable time of being transplanted to the field, so that is a relief. On the downside, there are very few carrots and potatoes and no onions to harvest, which is serious. It has been extremely difficult to get anything done in the field this year, which also explains why there have been no community work days – the field has been that wet. Community celebrations have been quiet this year (our next Community Celebration is on Saturday October 13th!). We have held steady around the 40 shares (60 households) mark now for quite some time. We had planned to grow to 60 shares by July, so our income now is down against the budget. We have managed to keep our expenditure lower than budgeted so far but we have little reserves to draw on, so this is also concerning.